The main type of aluminum used in the fabrication of beams is structural aluminum, of which the main attribute is that it is light weight, which increases labor productivity. Aluminum Beams – Dajcor Aluminum Ltd. Some common structural aluminum alloys include 7116 aluminum, 6063 aluminum and 6061 aluminum. Additional characteristics of structural aluminum include weather resistance and the ability to fare well outside because it doesn’t corrode quickly, is able to withstand high and low temperatures and doesn’t rust when exposed to water. As a result, aluminum beams will last a long time without much maintenance or upkeep. They come in many different shapes, including unequal or equal I beams, which are the most widely used, channels, which are unrounded and C-shaped, H beams and T beams. 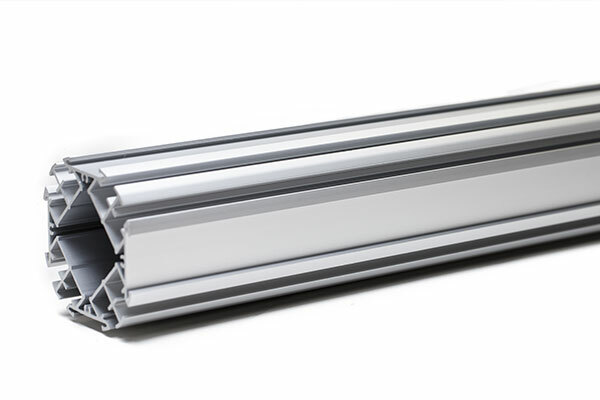 The aluminum beam fabrication process is fairly similar to other extruded aluminum shapes such as aluminum bars or rods. In addition, aluminum beams are joined together by means of rivets or bolts and may be welded if necessary. To begin, aluminum beams are manufactured by the extrusion process, in which long structural shapes are produced when heated or room temperature metal billets are forced through a die. In order to maintain and increase strength properties, manufacturers of aluminum beams often put them through post-forming heat treatment process like anodizing, when the aluminum is oxidized in a chemical bath and forms a permanent strong outer coating. They are also tempered, a form of heat treatment where the metal is strengthened when the intermetallic particles are precipitated. 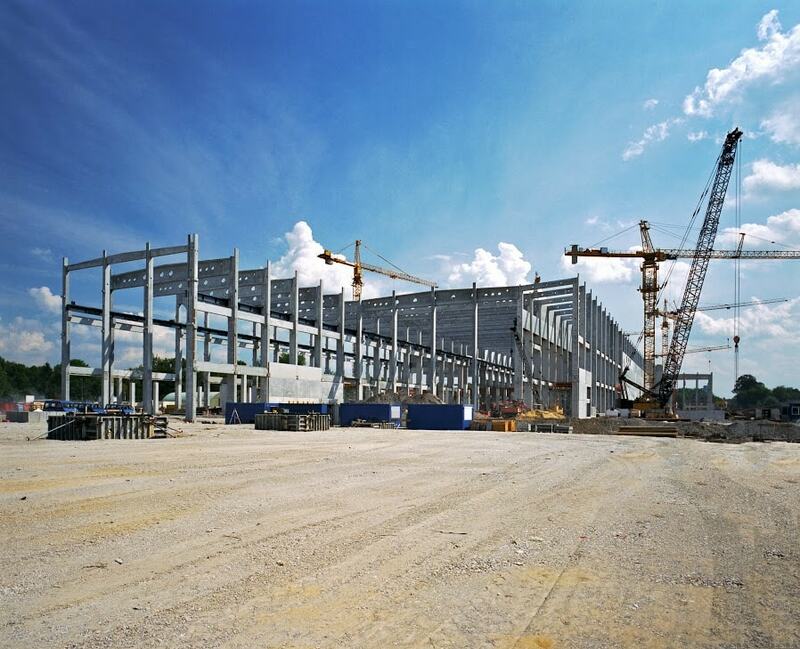 While steel beams are used more as the major structural frames for buildings because of their weight capabilities, aluminum beams, which are not as tough, are used for applications that don’t require such high strength. Some of these low-strength applications include structural components for residential homes such raftings, awnings and gutters as well as industrial applications such as safety rails and more. Aluminum Beams Aluminum beams are large, oblong pieces of metal, specifically constructed from aluminum alloys, that are typically used to horizontally support components of building construction. Aluminum is used in beam fabrication as an alternative to steel, which is stronger but much heavier, and wood, which is lighter but much weaker. Aluminum beams are essential in the construction, engineering and architectural industries as parts and shapes necessary to the internal and external construction of buildings.